While you are waiting for me to get the next piece of music writing posted, do yourself a favor and hie over to the irascible, indefatigable Dan Warburton’s excellent Paris Transatlantic, and enjoy copious reviews of new music. 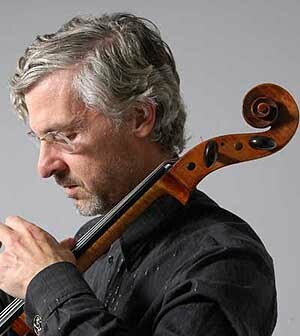 Be sure to check the interview with cellist Charles Curtis, whose interpretations of Elaine Radigue, La Monte Young and Alvin Lucier are among my favorite releases. Paris Transatlantic gives the interview format ample space, and when the subject is Curtis, it is justified. This entry was posted in music writing on May 6, 2010 by jessewgoin.